The holiday season is upon us once again. 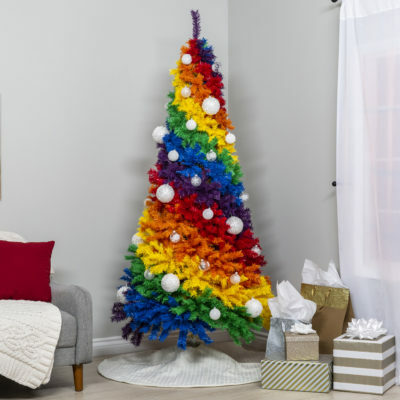 If you want to make the yule log burn a little more fiercely this year, why not queer up your holiday with some new decorations? Throw on Mariah Carey’s Merry Christmas album and get acquainted with some of these fabulous items. 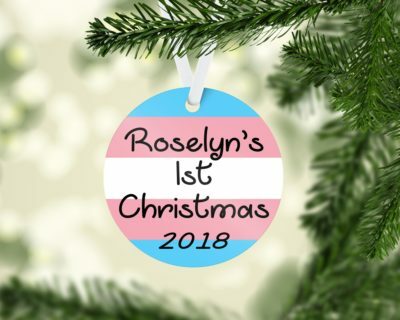 Celebrate your new name this Christmas! Wouldn’t it be nice to find your boo wrapped up under this? It’s to hang on your fireplace not put on your legs. Sorry, queen. 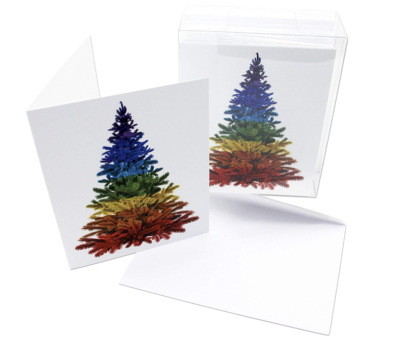 Wouldn’t it be nice if rainbows grew on trees too? 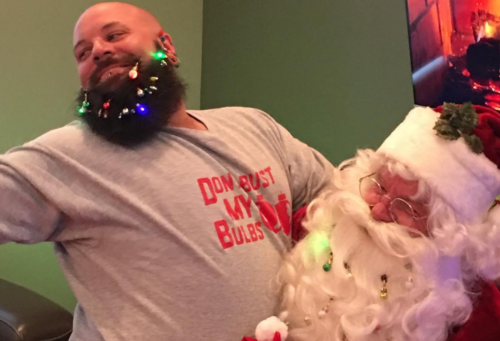 Who knew Father Christmas was so hot? 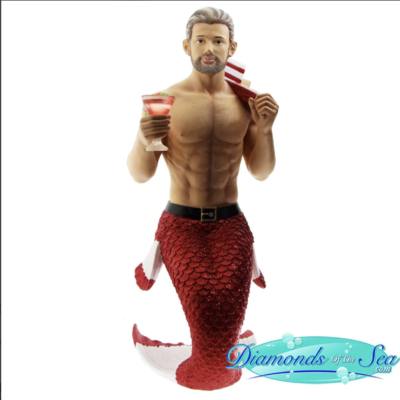 Who knew he was a mermaid? Holidays decorations aren’t binary either. 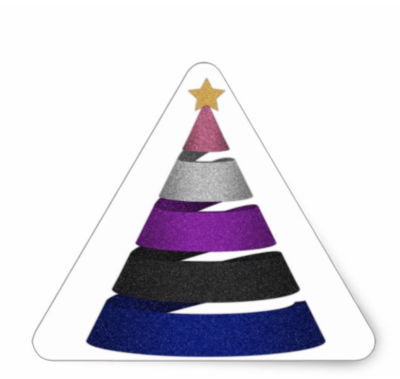 This could be a nice decor for your window, tree stand, or anything else you want turn into a queer holiday item. 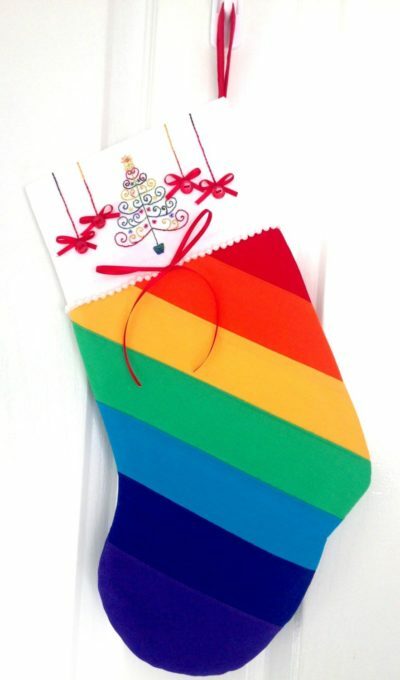 This could stuff any queer’s stocking tbh. 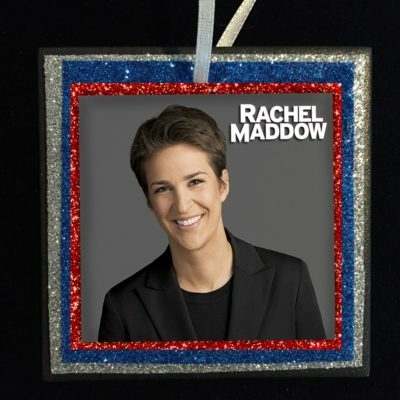 She really should be the star on top of the tree. This will have to do for now.